The spring has come so quickly. It seems like just yesterday we were sending out a review of last year and starting to get more information on the new regulations. While we have been soaking up all possible knowledge and attending any conference available to us, the transition into spring has also been a little different than those in the past. We have been carefully taking the time to figure out the best opportunity for Bloomfield with the new compliance laws while continuing to provide the highest quality products that meet our standards. 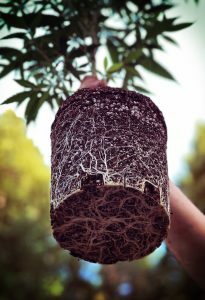 So much of what is important in the craft cannabis world is strong roots in both our plants and our family of farmers. We have been thankful for the warm days and enjoying the sun while we gear up for the season ahead. We know this is only the beginning of an incredible year and we are excited to see what is to come!! changing industry, as well as roadblocks and compliance in the new era of regulations. Most importantly though, she will be sharing the knowledge of how to “grow your own 6” plants in this time of recreational freedom. 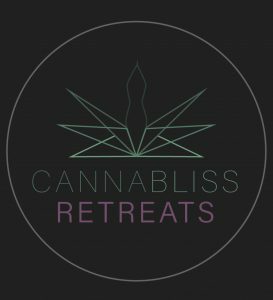 We are excited to collaborate with Cannabliss Retreat for a unique cannabis vacation experience April 19-24 with a special 4/20 celebration event. The weekend will include talks and panels, workshops, a vendor market, yoga, live music, an unlimited vape bar, and other exclusive activities. The event is to include anyone curious in cannabis all the way to the cannasseur. 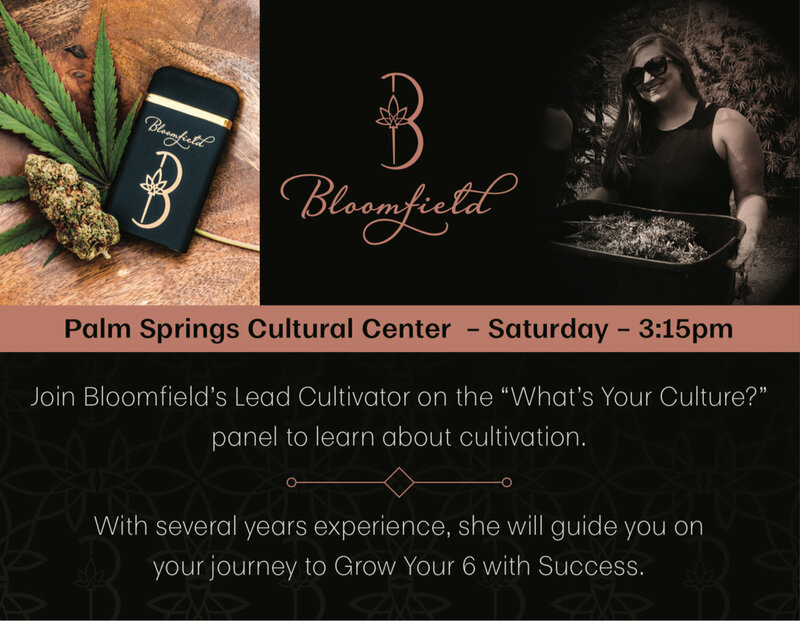 Attend and learn the benefits cannabis can provide as well as allowing yourself knowledge from experienced members of the cannabis community while awakening your spirit to the power of your own body. 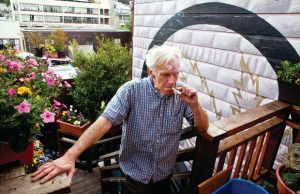 What: a mural dedication to Dennis on his birthday. Follow Bloomfield’s Instagram (@thebloomfieldco) for more information on the mural dedication. Reminder: It’s Not Too Late!!! Cara Cordoni, a friend of Dennis and his comrads, put together a calendar of women in the cannabis industry. With the recent passing of Dennis she has decided to take this display of power women and dedicate the calendar and proceeds to Dennis’ memorial. 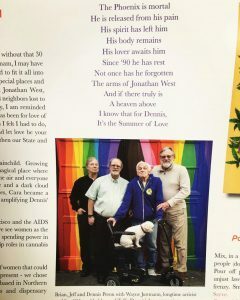 The calendar highlights Dennis, the Castro Castle, the reason for the calendar, and women in the industry who have been dedicated to making reform, progressing, and staying active within the cannabis community. Bloomfield now holds their Manufacturing License. Sign up for our Monthly Newsletter for our vape kit launch, our sponsored events, and where to find us in local dispensaries.